It seems like Apple’s so-called ‘bendgate’ was ages ago, based on claims customers had their iPhone 6 Plus units bend or warp in their pockets. Apple said at the time “with normal use a bend in iPhone is extremely rare.” Nevertheless, people still bent their phones on YouTube (because video views). 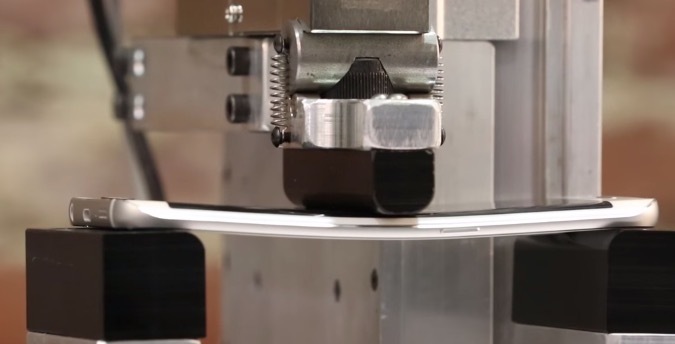 SquareTrade has now put the new Samsung Galaxy S6 Edge to a bend test versus the iPhone 6 Plus and the new HTC One M9. Its results? Turns out the Galaxy S6 Edge bent easier than the iPhone 6 Plus. What does this mean? “Bendgazi” is back and Samsung has fallen! 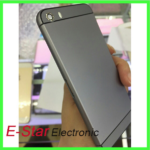 The video shows the iPhone 6 Plus bent at 110 pounds and reached its “catastrophic failure” at 179 pounds. While the Galaxy 6S Edge similarly bent at 110 pounds, its breaking point was at 149 pounds, which makes it easier to bend than the 6 Plus.